I want to make you aware of an awards program open to high school girls who are active and interested in computer science and technology. The Award for Aspirations in Computing (AiC) offers both a national and regional competition to increase young women’s participation in computing nationwide. 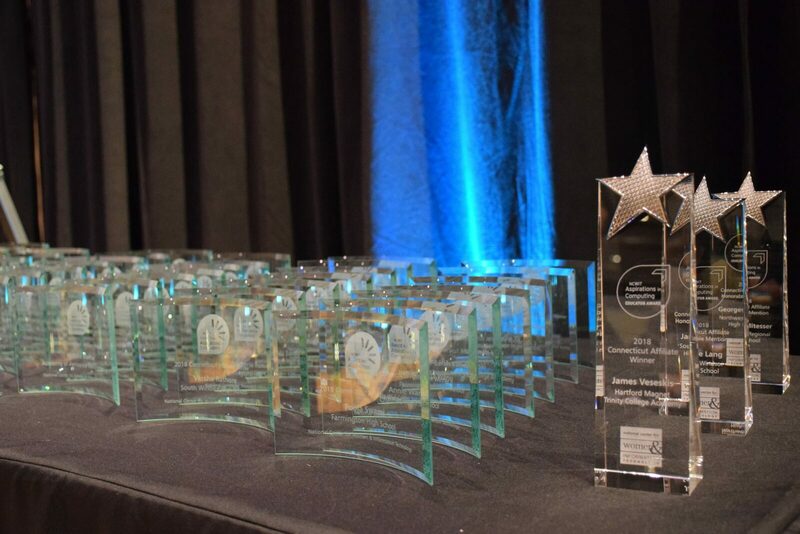 Award for AiC recipients are chosen for their demonstrated interest and achievements in computing, proven leadership ability, academic performance, and plans for post‑secondary education. Last spring, almost 2,800 women were recognized representing all 50 states, the District of Columbia, Puerto Rico and the U.S. Virgin Islands and U.S. overseas military bases. 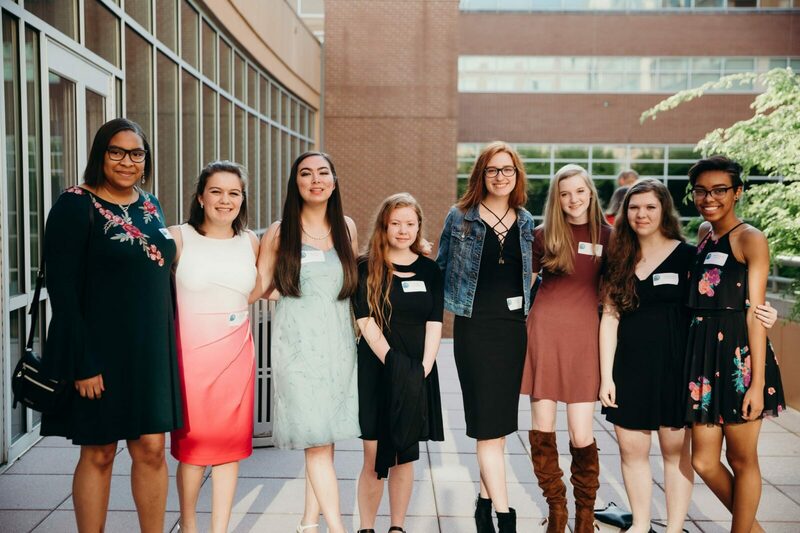 Through the Award process, girls have an opportunity to earn scholarships for college, find computing internships, make connections with a network of other technical young women, and discover resources to increase their knowledge of technology. There is both a National recognition event and regional events to honor young women. This award program is sponsored by the National Center for Women & Information Technology (NCWIT), a non-profit community of nearly 900 universities, companies, non-profits, and government organizations nationwide working to increase girls’ and women’s meaningful participation in computing. 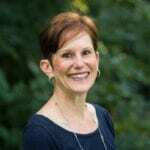 NCWIT equips change leaders with resources for taking action in recruiting, retaining, and advancing women from K–12 and higher education through industry and entrepreneurial careers. 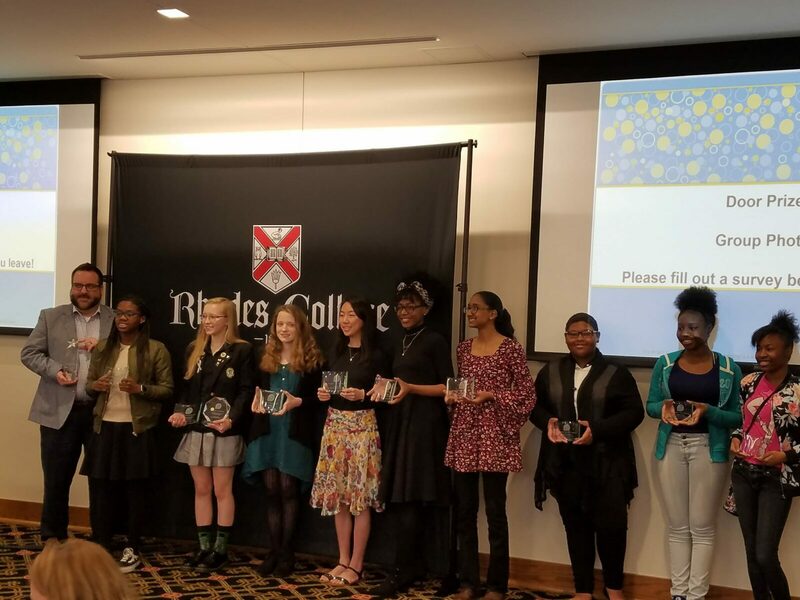 Aspirations in Computing is a talent development initiative of the National Center for Women & Information Technology and the NCWIT Award for Aspirations in Computing honors girls in grades 9 through 12 for their computing-related achievements and interests. 75% of past Award winners report a major or minor in a STEM field in college- 46% in computer science or engineering. Ammi shared a wonderful story with me. 2017 National Award winner Jennifer was the only female to pass the AP computer science exam at her school. She created a computer science (CS) elective for students in grades 7-10 and introduced more than 400 students to computing. Jennifer is a proud first-generation Latina who wants to earn two PhDs in Mechanical Engineering and Law and become a role model for underrepresented students in STEM. This year Jenny was accepted to her dream school, Columbia, as an engineering major. She will be the first person in her family to attend a 4-year college. Applications for the 2019 NCWIT Award for AiC Award opened September 1, 2018 and students can apply online through November 5, 2018. Apply here. Parents can review the Approval Step-by-Step Guide. For frequently asked questions about applying, approvals, and endorsements, please visit the FAQ page. Finally, NCWIT also offers an Award for educators (formal and informal) who encourage high school women’s interest and participation in technology pursuits and an Award for college women who demonstrate outstanding computing accomplishments. Visit their website to learn more.